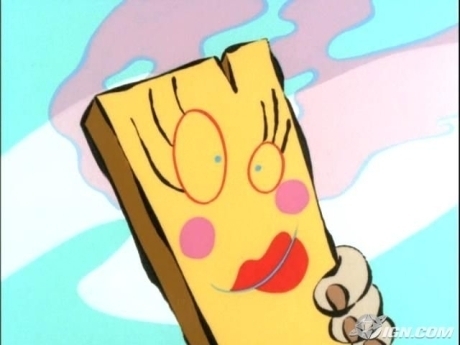 Planks Girlfiend. . Wallpaper and background images in the Ed, Edd and Eddy club tagged: ed edd n eddy picture plank. That's actually Plank, not his "girlfriend".